Two soft drinks a day can double the risk of auto-immune Type 2 diabetes. Researchers at the Karolinska Institute in Sweden found that consuming 400 ml of soft drink daily more than doubles the risk, while drinking a litre a day has a 10-fold increased risk. It made no difference whether the drinks were sweetened with sugar or with artificial sweeteners. Although some people can have deadly reactions to nuts, it is estimated that more than 4 million die each year from not eating enough of them. A review has found that eating even small amounts daily is associated with significantly less cardiovascular disease, cancer and death from all causes. 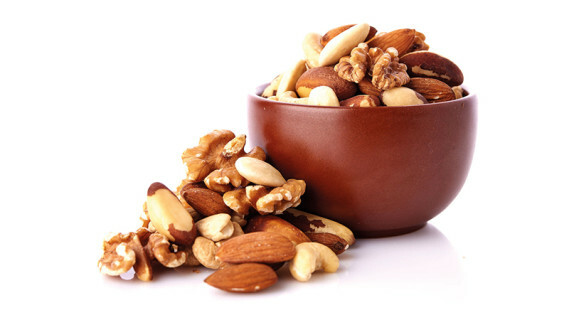 Death rates from lung disease, diabetes, Alzheimer’s, infections and kidney disease are also reduced by up to 75 per cent when either tree nuts or peanuts are included in the daily diet. 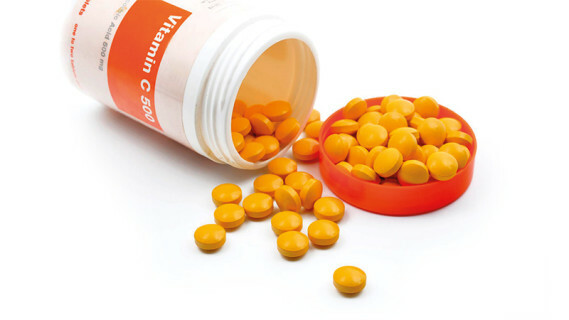 High doses of certain supplements appear to help to reduce the rate of heart failure. These include CoQ10, B-vitamins, L-carnitine, taurine, vitamin C and certain amino acids. But up until now, the studies have been small and used varying doses of supplements, so larger studies are now needed to find the optimum dosages. Disrupted routines, irregular bedtimes, insufficient sleep and skipping breakfast are key reasons why children may become dangerously overweight, a London study of 19,000 families has found. Other risks include a mother who smokes or is obese. But if a father is involved in practical childcare tasks and making meals, young children are less likely to become obese. Meanwhile, the World Obesity Federation says that if current trends continue, 268 million children around the world will likely be overweight and 91 million obese in 10 years. 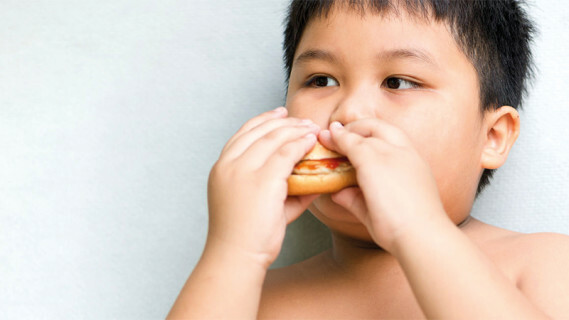 Obesity-related conditions amongst children will also rise to around 12 million with prediabetes, 4 million with Type 2 diabetes, 37 million with high blood pressure and 38 million with fatty liver disease—all before the age of 18 years.